Justine Clark is an architectural editor, writer and researcher. She is founding editor of Parlour: women, equity, architecture. Justine has led the development of Marion’s List with Peter Johns of Butter Paper and in collaboration with the Australian Institute of Architects. 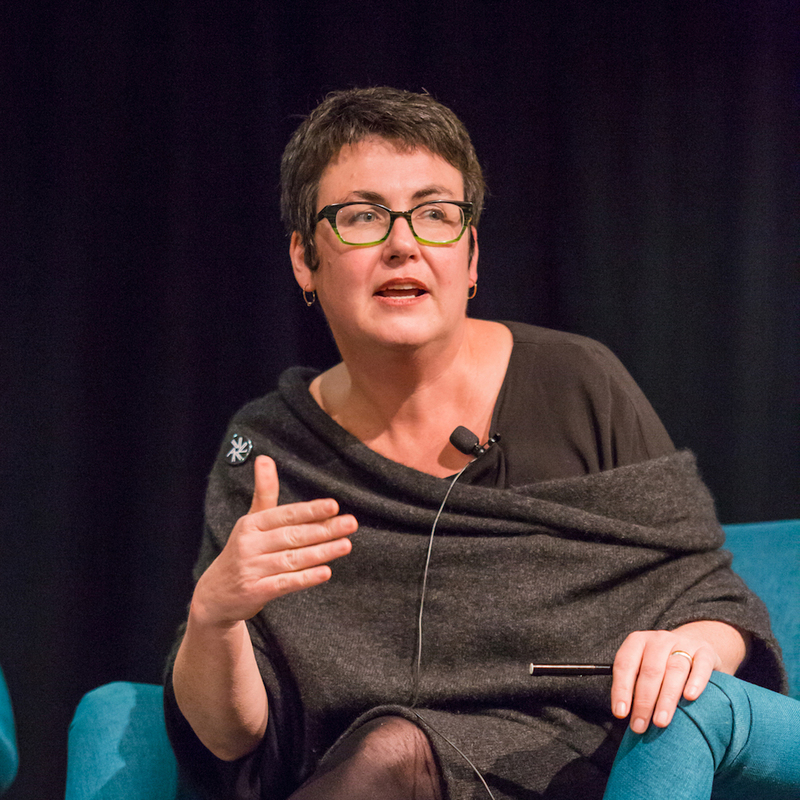 Justine was editor of Architecture Australia—the journal of record of Australian architecture—from 2003 to 2011, and is an honorary senior research fellow at the University of Melbourne.